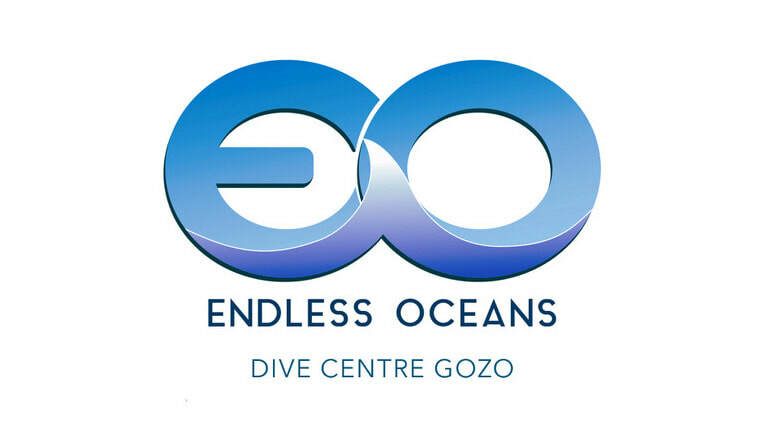 One of the most under rated dive sites on Gozo, Xlendi Tunnel is a magical dive for all divers who enjoy the interplay between sunlight and the water. This shallow tunnel and bay are home to an abundance of sea life including barracuda and horse mackerel. The 80 meter long tunnel is wonderfully sculpted from the time it was above sea level and is in fact a part of a larger group of caverns and tunnels, some of which are accessible to divers. Your guide also has a selection of dives available at this site which can take in the tunnel, bay and reef depending on the divers abilities.